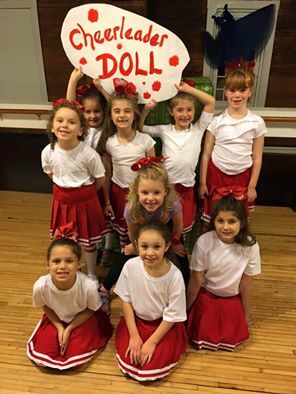 DWA's Cheer Dance class is designed for kids who love cheer. 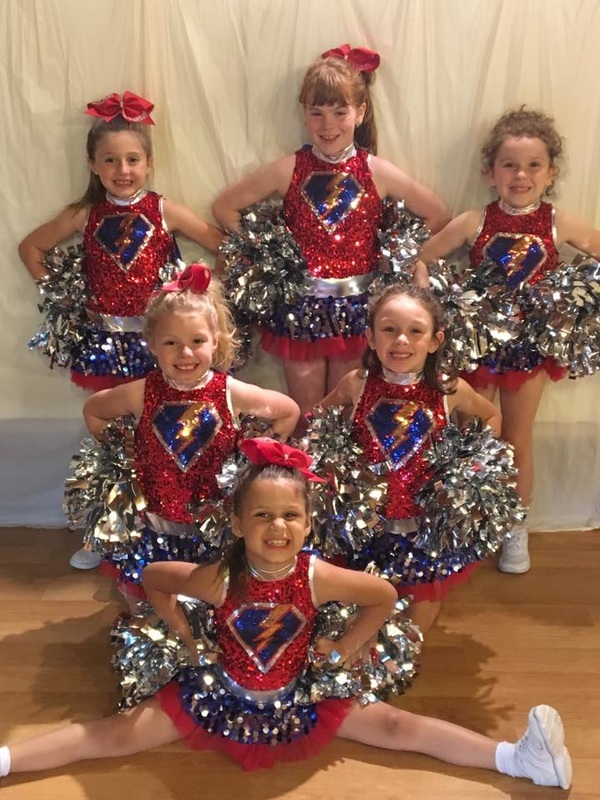 This class will teach cheer leading including motions, jumps, tumbling, basic stunting, as well as cheer dance where they use pom poms in a more dance related cheer routine. 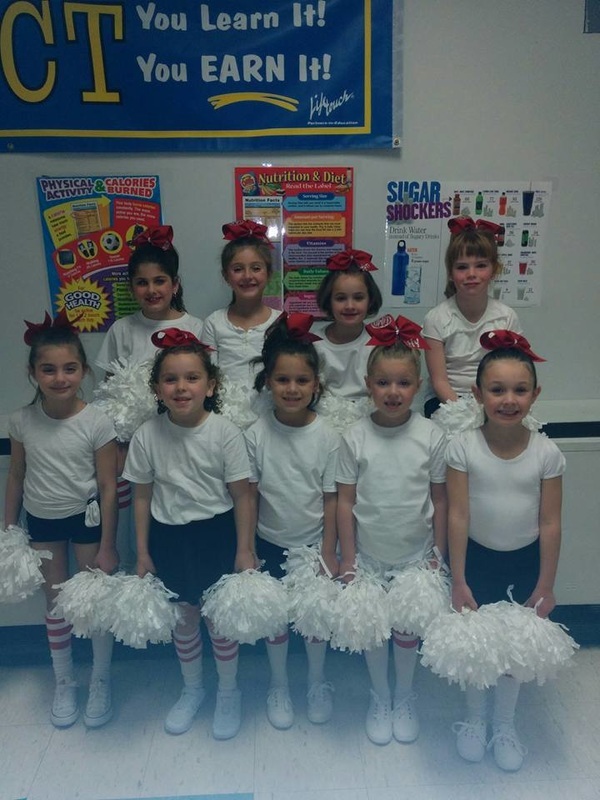 This is a great all around class that exposes kids to all facets of cheer. The Cheer class always leads our parade in the Uxbridge First Holiday Night parade.